Now THIS makes me feel nice and happy today. 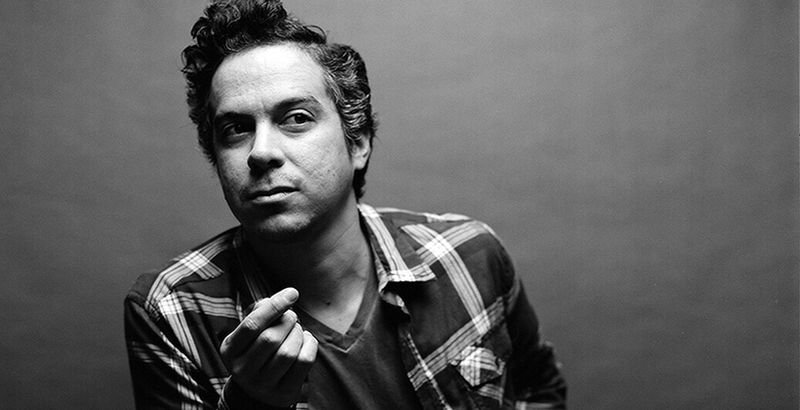 As you may recall, I’ve fallen hopelessly in love with M. Ward‘s latest release, Post-War, and have been on a spirited jaunt to seek out his earlier material. I love the warmth of his songs and the way so many of them just envelop you with a sense of immediacy. 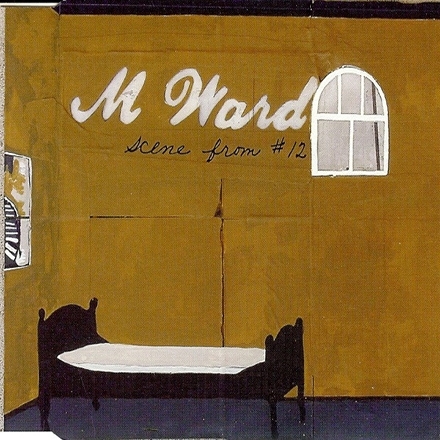 Ward's solo debut, Duet for Guitars #2, was released by Co-Dependent Records in 1999, then re-issued by Howe Gelb's Ow Om record label in 2000 and by 62 TV records in 2000. Described by Joshua Klein of Pitchfork as "ragged and lo-fi...recorded on a shoestring and not necessarily worse for it," Duet for Guitars #2 soon went out of print for a second time, before being reissued by Merge in 2007. 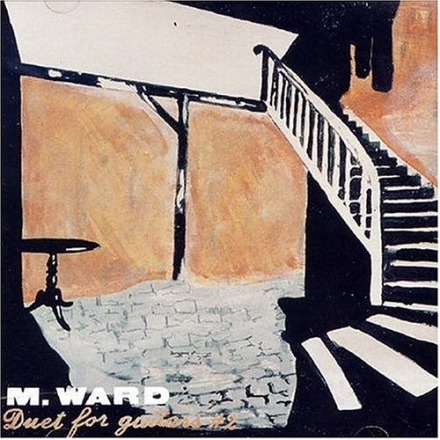 Ward's second album, End of Amnesia, was put out by Future Farmer Records and Loose Music and 62 TV records in 2001. 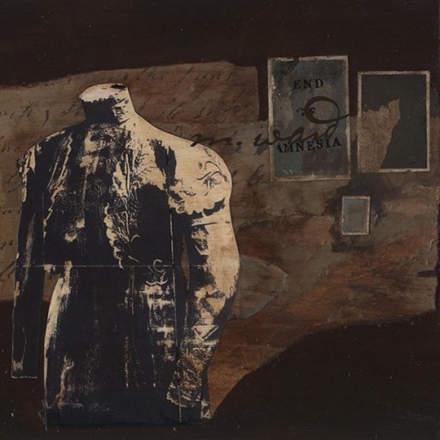 In a retrospective review, Ryan Kearney of Pitchfork compares the album to a contemporary band, Sparklehorse, saying that "both Linkous and Ward are country- and folk-influenced artists who scratch unavoidable, but nominally disruptive marks on the traditional blueprint." Sparklehorse had released It's a Wonderful Life to critical acclaim earlier in the year.